Rising temperature affects flowering and leads to pests and disease buildup. Flood and excess rain over a short duration of time cause extensive damage to crops. Extreme weather events have caught attention of agrarian experts and scientists alike and they are now focussing on natural farming to arrest the impacts of climate change. According to him, climate change has about 4-9 per cent impact on agriculture each year. 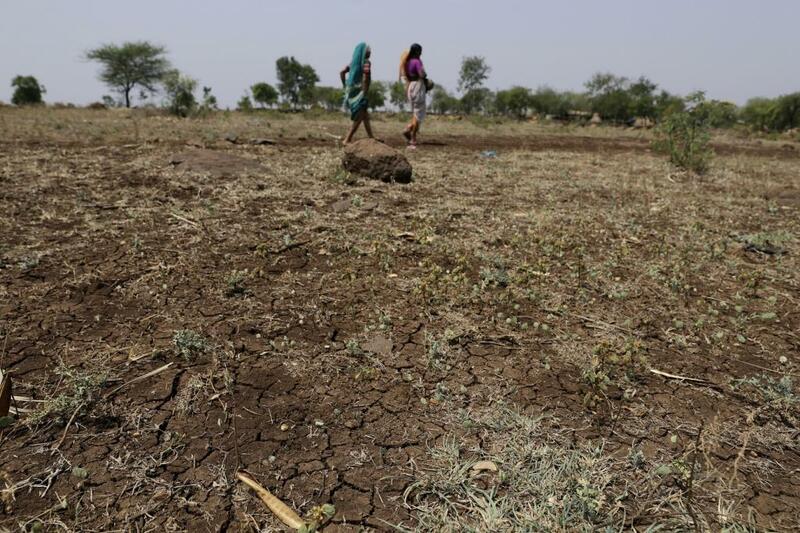 As agriculture contributes 15 per cent to India’s GDP, climate change presumably causes about 1.5 per cent loss in GDP. Highlighting the impact of climate change on crops, he explained how rice, wheat, maize and sorghum are the worst hit by this phenomenon. By 2030, rice and wheat are likely to see about 6-10 per cent decrease in yields. He also gave examples of crops like potatoes, soybean, chickpea and mustard, on which climate change will have a neutral or positive impact. Speaking to Down To Earth, Venkateshwarlu, currently the Vice-Chancellor at Vasantrao Naik Marathwada Agricultural University, clarified that this positive impact is "conditional and short-term". "Crops like soybean and gram are likely to benefit from higher level of CO2 in atmosphere, which helps in CO2 fertilisation. But the positive effects are unlikely to last more than 10-15 years," he added. According to him, a lot depends on the net sown area and the geographical location of a region where a particular crop is sown. "Mustard, for example, will experience a neutral-to-positive impact in northern India, especially in Punjab and Haryana, where winter temperature is very low. A 1°C rise in temperature won't have much impact on production. However, a similar rise in temperature in eastern and central India will have a negative impact," he concluded. Potato production will be positively impacted by elevated CO2 concentration. This view was previously endorsed by the experts at the Central Potato Research Institute in their research paper, where they claimed that potato yield will increase by 11.12 per cent at elevated CO2 of 550 PPM and 1°C rise in temperature. However, further increase in CO2 with a likely rise in temperature by 3°C will result in decline in production by 13.72 per cent in the year 2050. Wheat is likely to be negatively impacted in Rabi season due to terminal heat stress with 1°C rise in temperature results in loss of 4 metric tonnes (MT) of wheat. 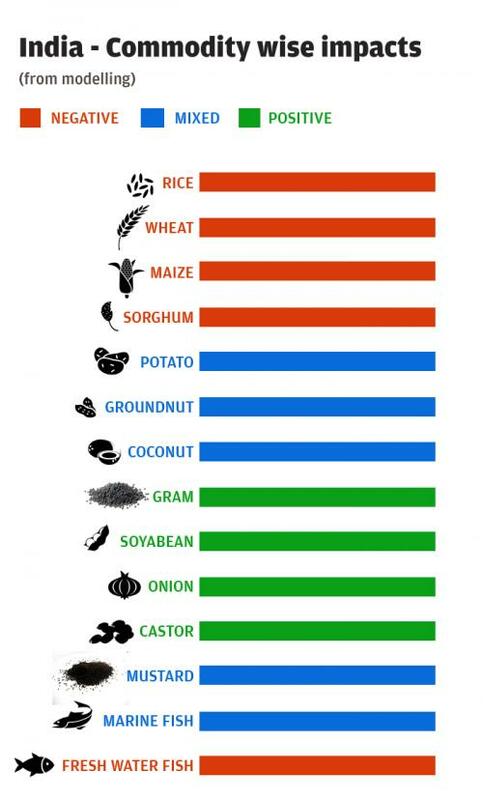 Similarly, legumes are going to be benefitted because of elevated level of atmospheric CO2. Affirming that the total rainfall or average rainfall has not really changed much, he broached the issue of increased water use. According to him, increased demand-supply gap has led to the perception that rainfall is decreasing. An area is believed to be water-stressed when annual water supplies drop below 1,700 cubic metres per person per year. "We are already surviving with around 1,700-1,800 cubic metres per year. We are soon going to be in a situation where there will be wars for water. Much of the prosperity in the last two decades is because of groundwater exploitation. 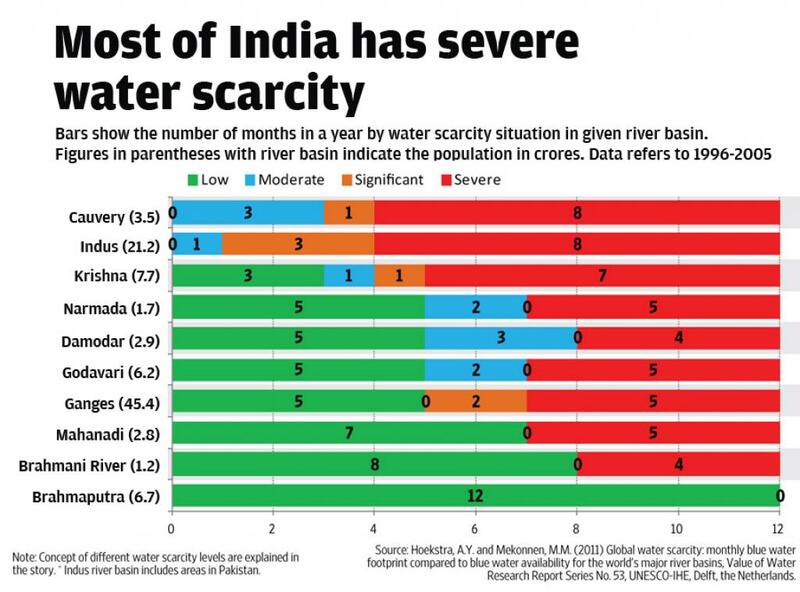 As our demand for water has increased drastically over the years, per capita water availability has taken a beating. Change in food habits is also responsible for exploitation of this resource as more water is required to produce the kind of food we prefer nowadays," argued Venkateshwarlu. "Until a few years ago, there was usually a rule that you have to produce locally produced food. Most of us were grinding wheat. We were buying wheat in the market, making flour and making chapati. Now, half of urban India is depending on packaged Atta. Good quality wheat is produced in Madhya Pradesh, transported to Bengaluru, packed there and sold in Jammu. Thousands of miles of transportation consume lot of fuel and energy," said Venkateshwarlu. "But surprisingly, despite our lifestyle, India is still far behind in causing global warming. 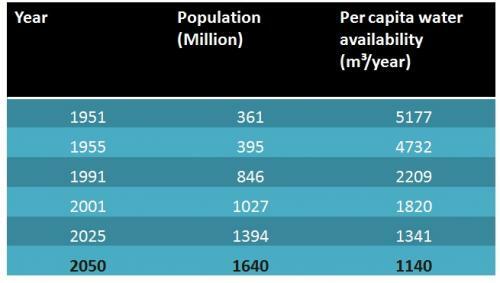 If you compare the countries globally, Americans produce 17.8 tonnes carbon per capita per year, whereas India is far behind at about 1.78 tonnes per capita per year. But due to high population, overall emissions in India are very high," he added. Emphasising the need to convince the government that we can produce enough food using natural farming, he called for using climate-tolerant crop varieties like the Swarna rice. This variety of rice, considered tolerant to water logging, used to be grown in India in the past. Hi Subhojit, thanks for very informative and important article. Thanks are also due to interviewing Br B Venkateswarlu, one of the great scientist working on climate change and its effects on Agriculture. Again congratulations and thanks for compilation of information. My Ph.D. topic on To study the climate change impacts from marathwada region with special reference to agriculture and human health.thats why I got importanant knowledge to study.